We are always hearing in the news about the latest disaster in the nation. Whether it be wild fires in California or flooding in Texas. Natural disasters do happen and can be annual occurrences in some parts of the nation. When this happens, it is natural to want to help those individuals who are personally affected especially if it strikes close to home like in the case of a co-worker. When a co-worker loses a home to a wild fire or must move out due to flood damage even employers want to help out. But when an employer wants to help, does that change the nature of the assistance. In other words, if co-workers take up a collection it is one thing, but what if the employer gives the employee a grant to help cover the costs not reimbursed by insurance? Is it then taxable income and taxes must be deducted? Actually, it may not have to be. 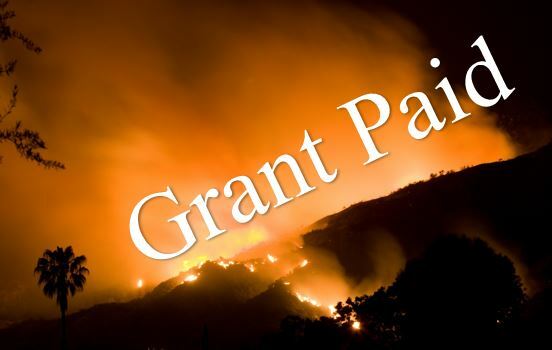 Our white paper this time is on Handling Disaster Relief Payments in Payroll. It explains how and when these types of payments can be made and the taxation requirements. We hope you find it useful. Get the latest payroll-related news as it happens! Subscribe to The Payroll Pause today!